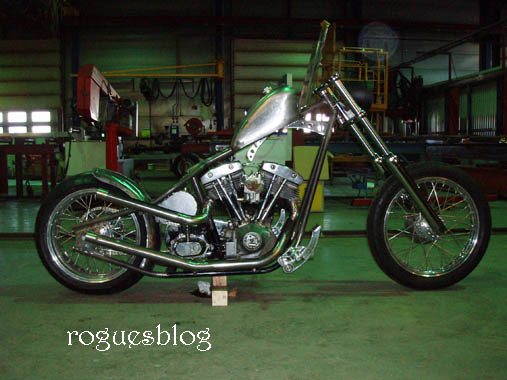 Attle from Chopper Freaks is building this great looking bike at the moment. Love it! It is fun to see that we are all influencing each other.